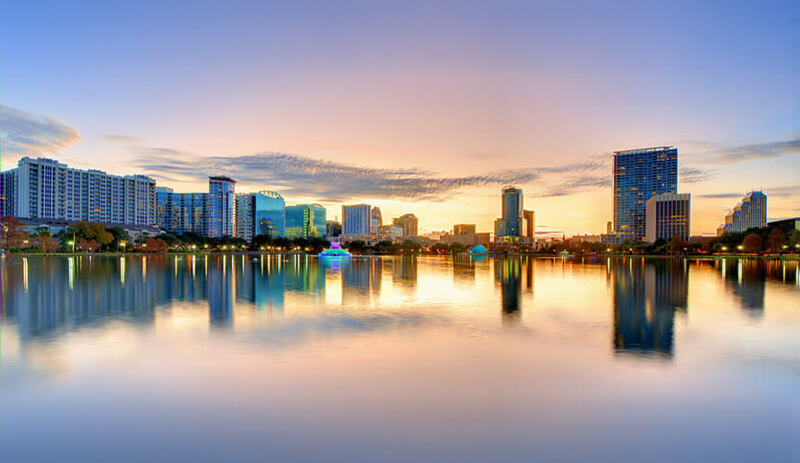 Aqualipo®, the most advanced liposuction in Orlando, Florida, uses water lipo to achieve long-lasting fat reduction for patients. 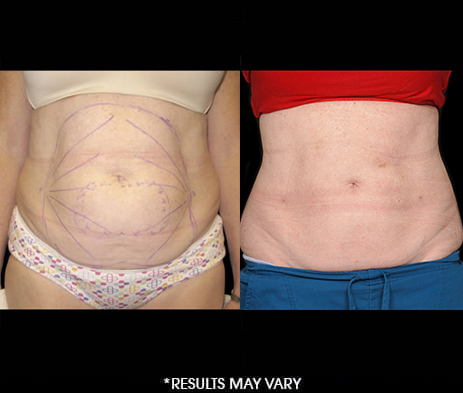 Reduce bulging, love handles, muffin tops, and saddle bags through water jet lipo techniques that gently flush away excess fat cells with minimal downtime. 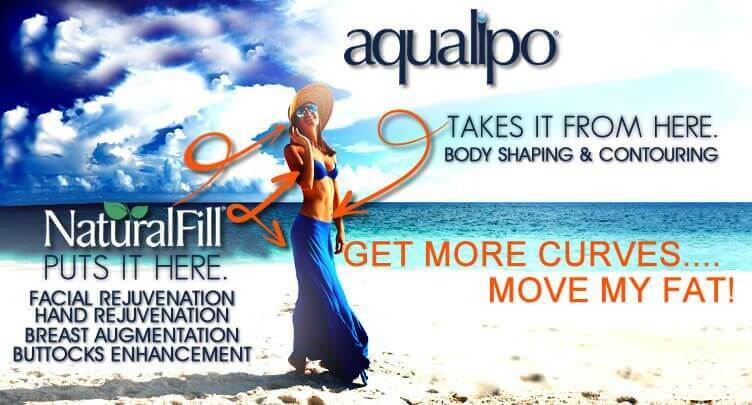 Aqualipo® also promotes skin tightening for firmer-looking skin. Aqualipo® takes under an hour to complete and patients can resume daily activities following their procedure. See how our Florida Aqualipo® doctors can improve contours around the face and neck, while enhancing definition around the body with minimally invasive liposuction in Orlando. 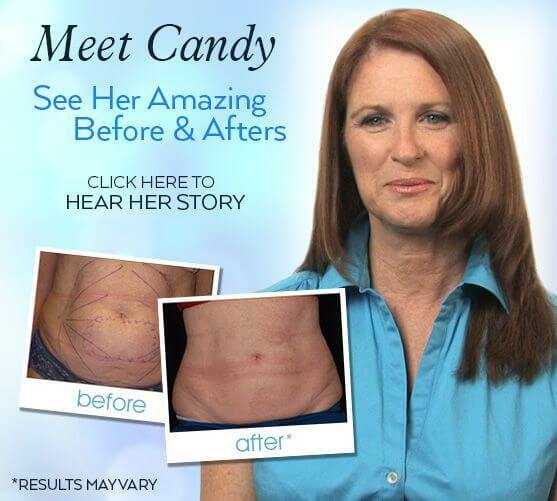 Visit Our Liposuction Site For More Info.